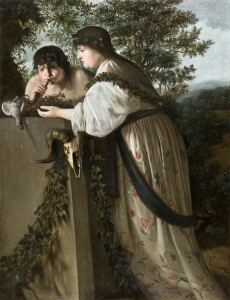 Painting by Paulus Bor “Scene of Sacrifice” donated by the Amici degli Uffizi. The second image was taken during the press conference release of the painting. 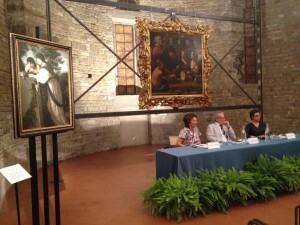 For official news on this donation please visit the Uffizi website.